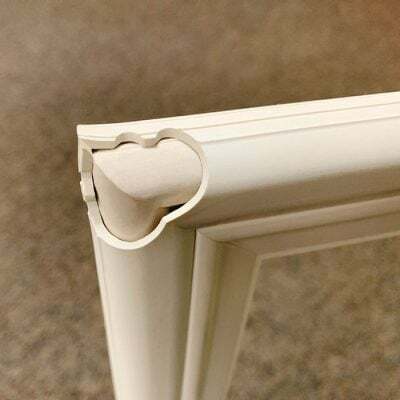 Home/Blog/What is a Frame Step? The first step of getting cost information for Indow inserts is measuring your windows. That’s because we can’t provide accurate pricing for your window insert without your window measurements, including frame step. But what is a frame step? For more measurement and ordering information, visit our How to Order page.